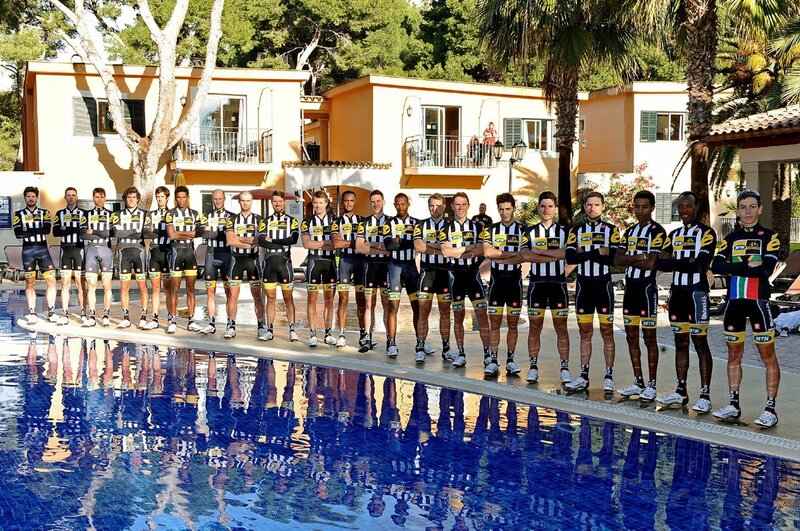 When discussing the 2015 sporting year highlights, the extraordinary story of Team MTN-Qhubeka will most probably be a major talking point. They have, quite simply, been a revelation. A stage win, seven top five finishes, 14 top 10 finishes, four days in the Polka Dots, fifth best team and 13th in the general qualification. Not bad for a first Tour de France. It is a remarkable story which perhaps reached its pinnacle with the now famous Mandela Day victory, courtesy of Steve Cummings. 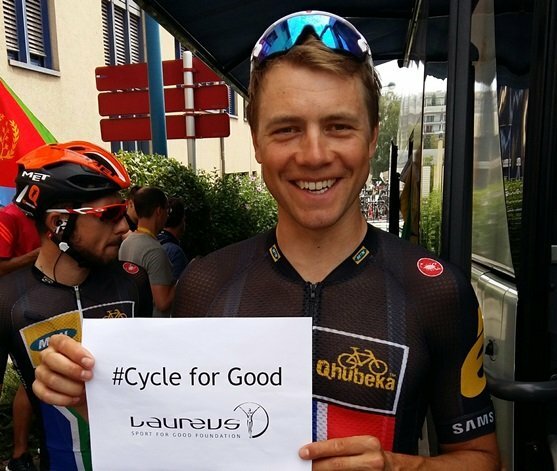 Team MTN-Qhubeka, Africa’s first Pro-Continental cycling team, became Laureus Ambassadors last year and have proudly flown the #SportforGood flag ever since. 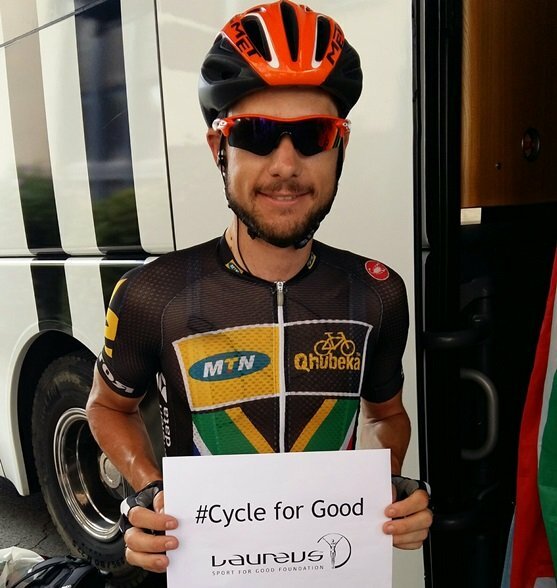 The exposure the team was able to bring to their #BicyclesChangeLives campaign was also a resounding success as they received a massive amount of support from across the globe. In a few months’ time, a selection panel of the world’s leading sports editors, writers and broadcasters will vote to create a shortlist of six nominations in five categories for the Laureus World Sports Awards which will take place early next year. Team MTN-Qhubeka’s debut in cycling’s greatest stage will remembered for years to come and such an achievement arguably makes them the front-runners for a Laureus World Breakthrough of the Year Nomination. 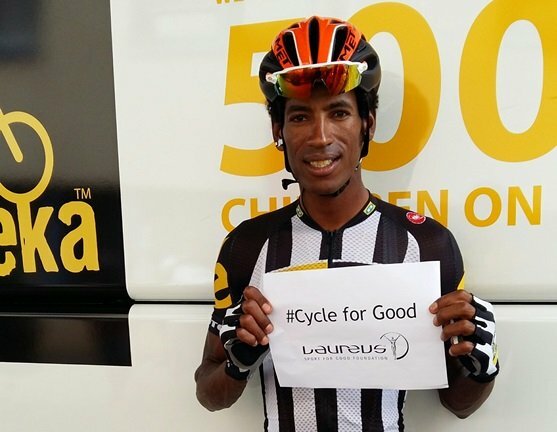 Do you think Team MTN-Qhubeka is #LaureusWorthy?